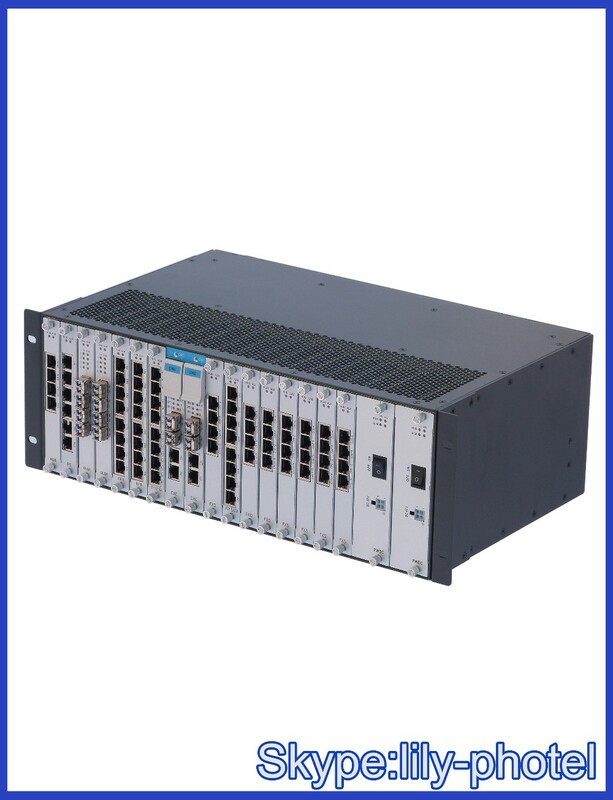 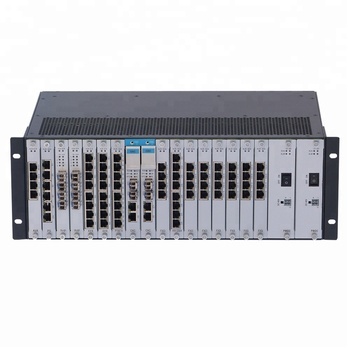 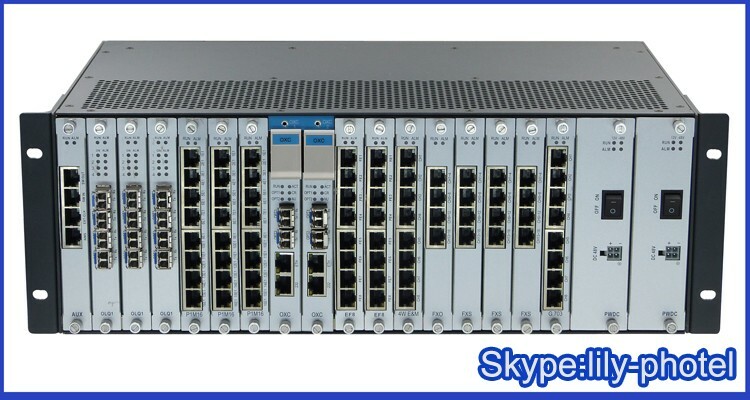 PT-60 3516 is extreme high compact and powerful MSTP equipment, it integrates all kind of transport platforms, such as IP Ethernet, SDH, PDH, DDN, PCM all together; supports all type of digital services, such as digital cross connect (DXC), IPPBX, voice/data drop/insert services all-in-one on a 3.5U height, 19 inches width equipment shelf. 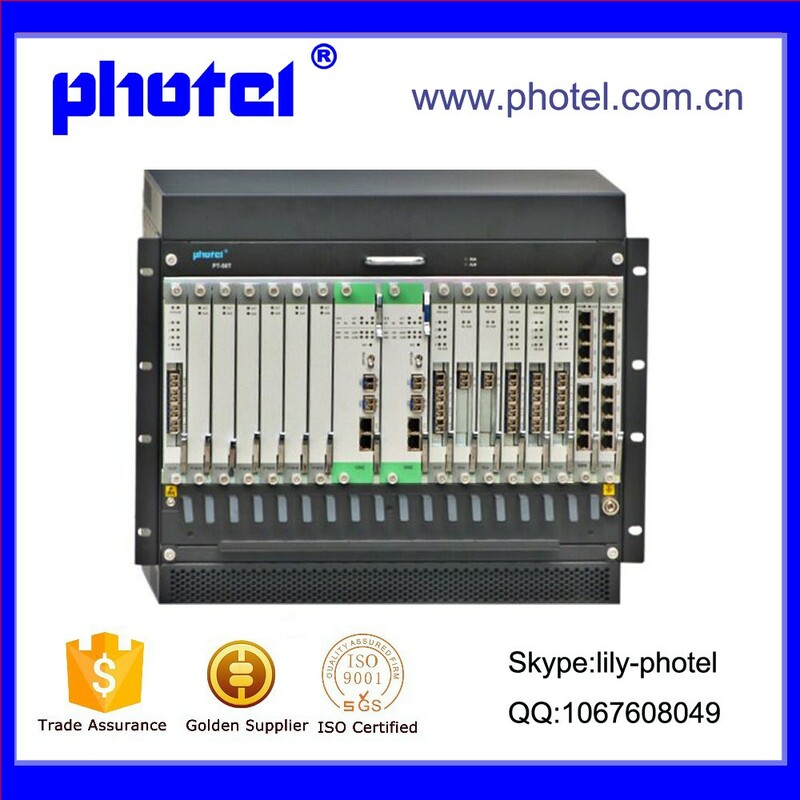 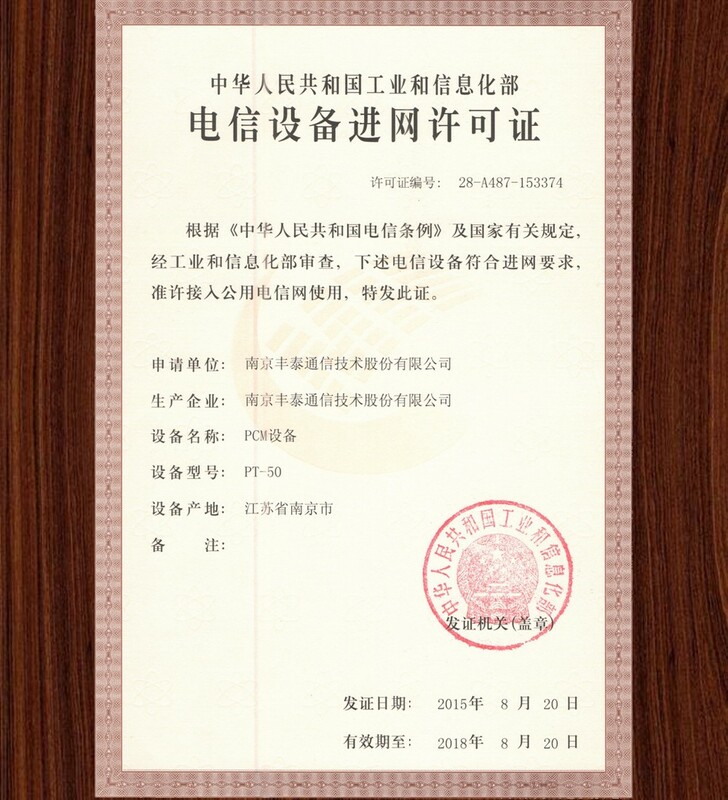 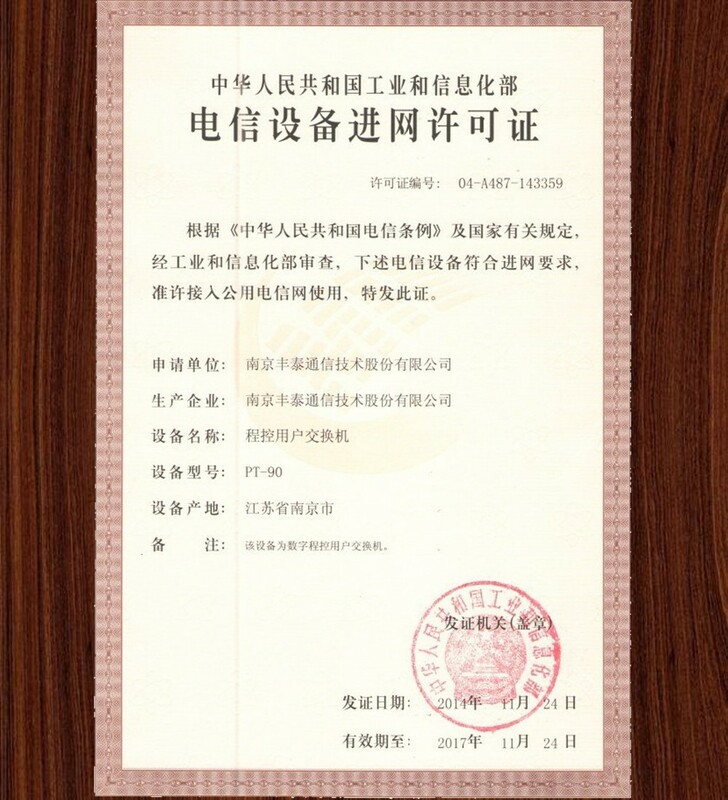 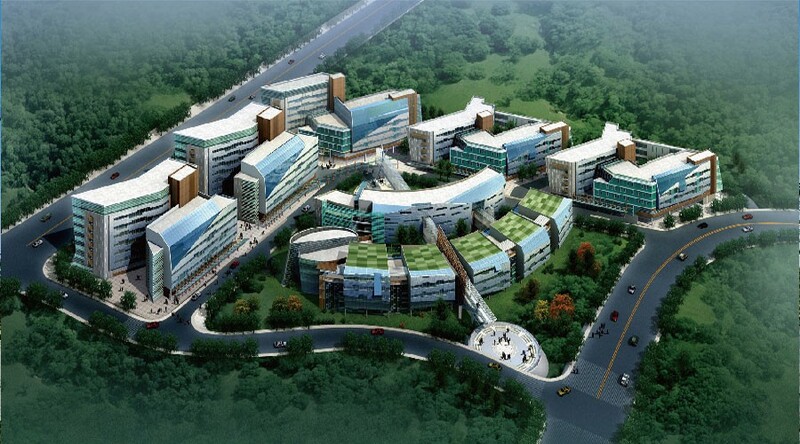 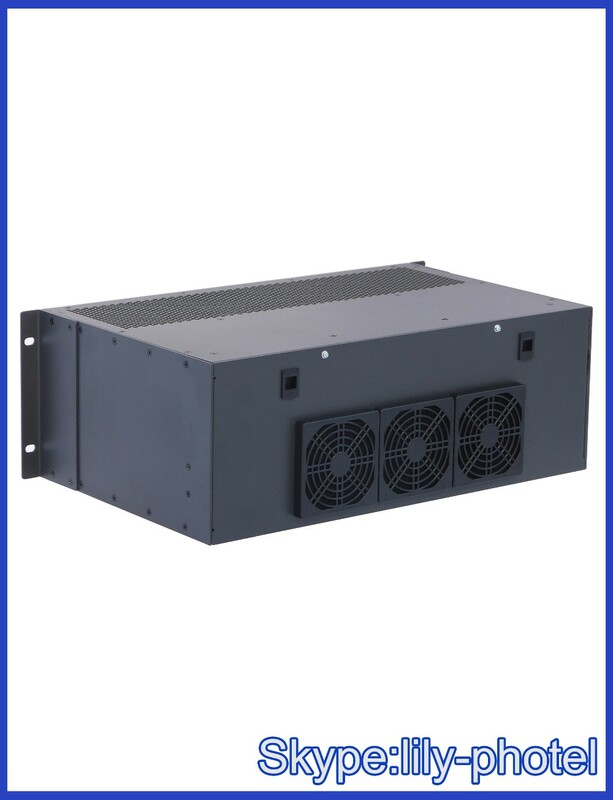 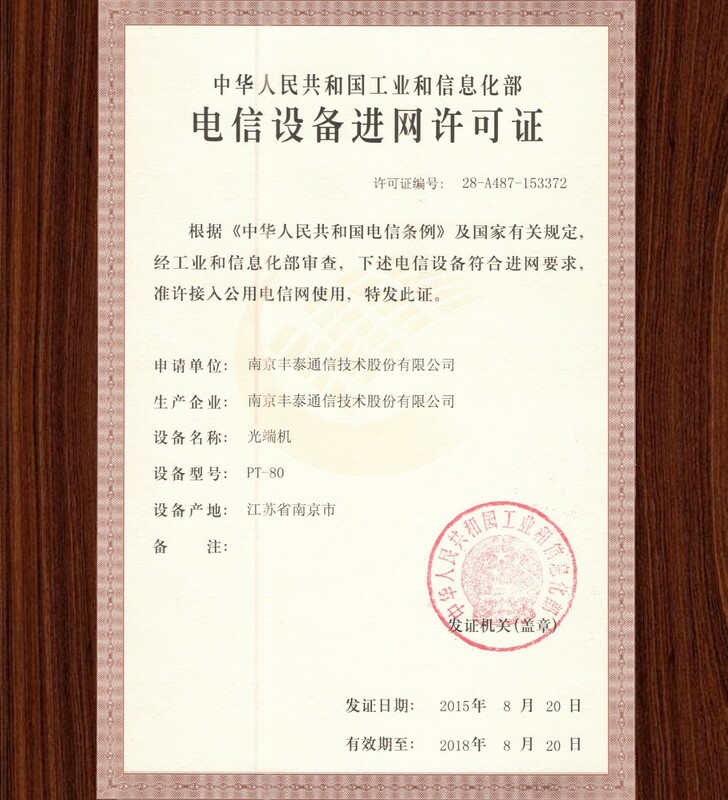 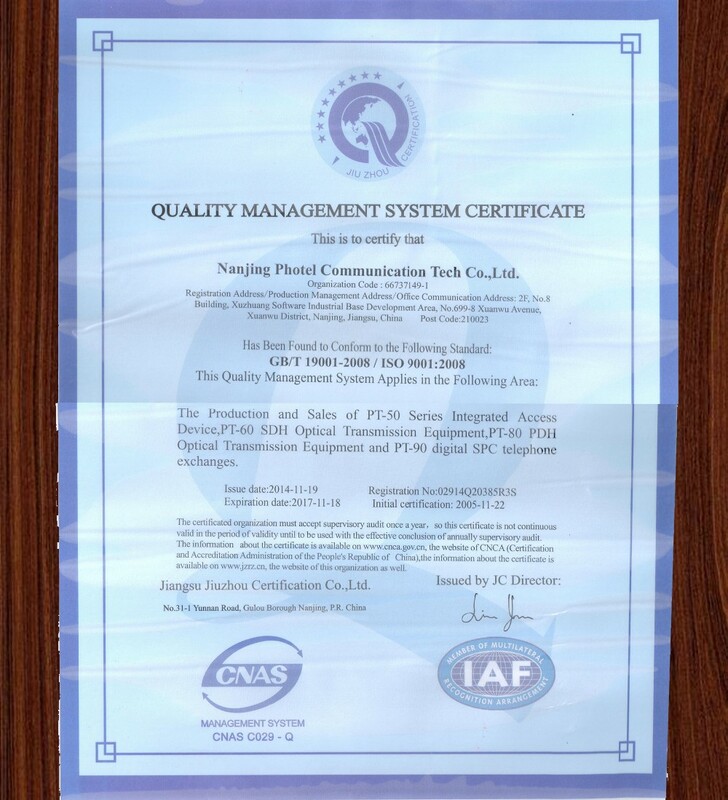 By the advanced state-of-art modular design, PT-60 3516 has the 20Gbps back plane main bus, make it capable to provide the most flexible combination of services to fulfill all kind of modernized communication demand. 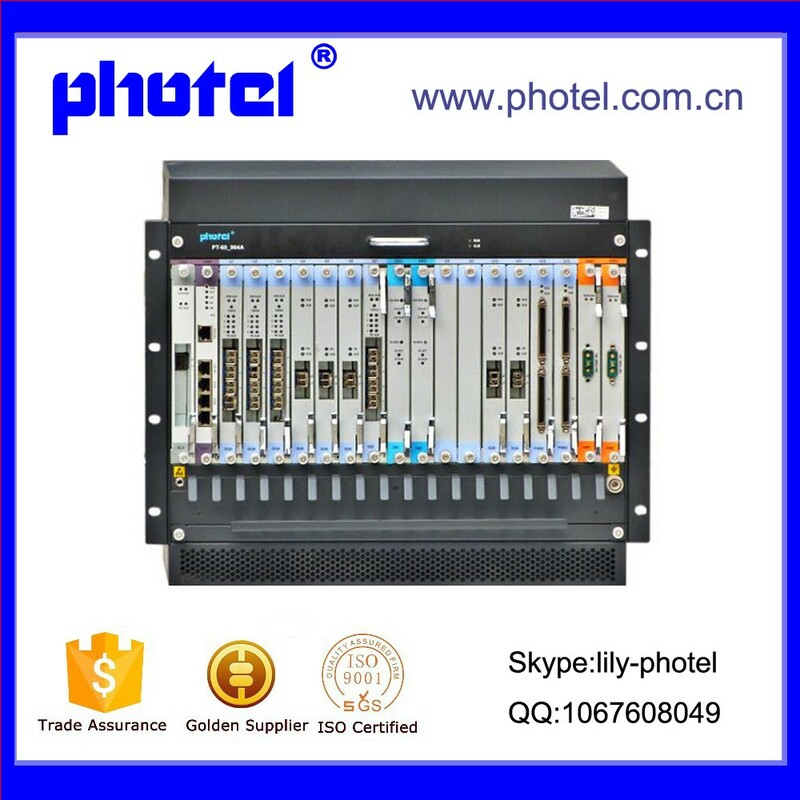 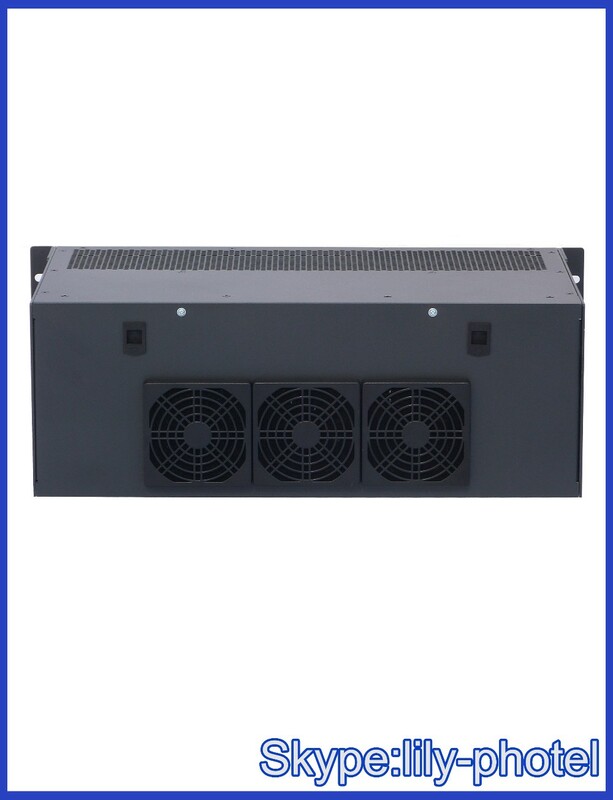 Its compact chassis provides dual controller, dual power supply and interface card hot swappable capability, make it the most reliable equipment to use for access, even core network. 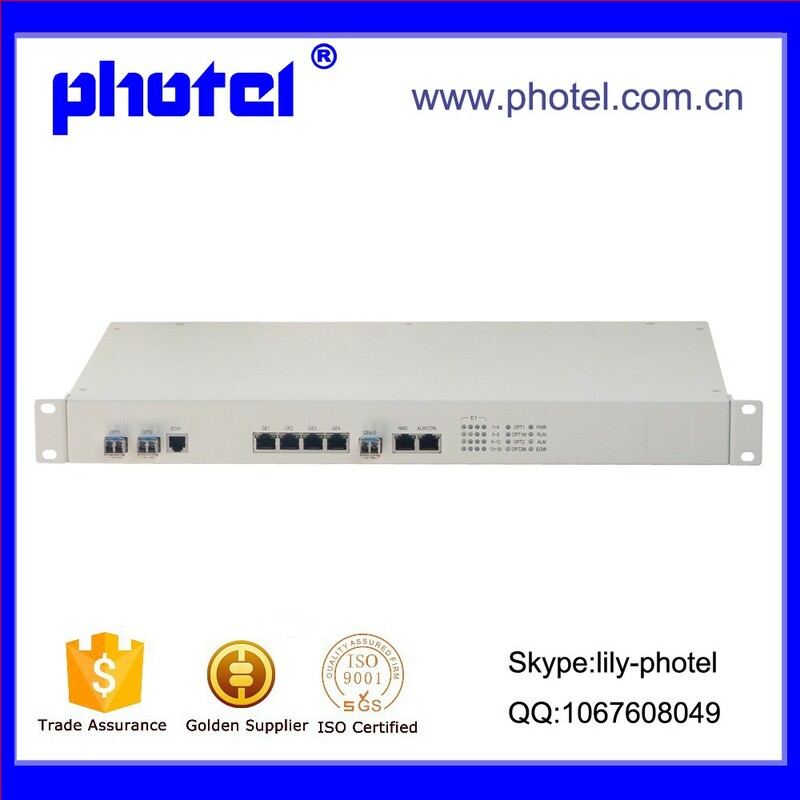 With its versatile and incredible capability, it can be configured as SDH switch, TDM over IP switch, digital cross connect switch, an IPPBX switch or even all together, and provides cross connection and signal conversion between all these channels.